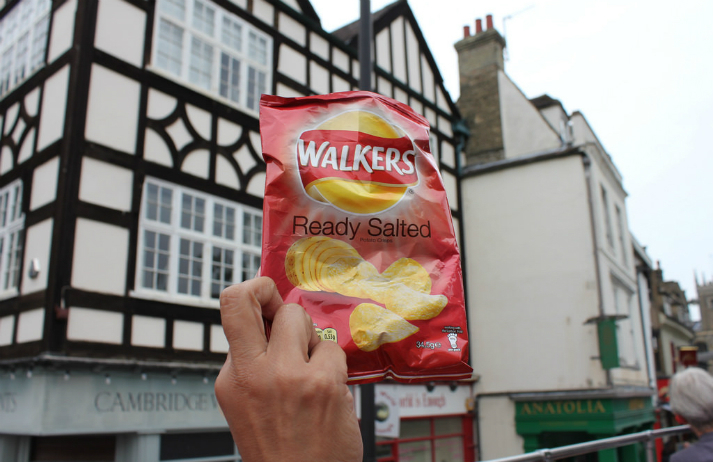 Three classic Walkers flavours are going head-to-head with three newer flavours, and the brand wants Britons to vote on which stay or go. The 'Choose me or lose me’ campaign taps into people’s fear of losing what’s nostalgic to them, while helping people feel involved with the brand. Trolls are near-omnipresent across social media platforms and forums, purposefully seeking to derail how people and brands communicate online. Yet while these interactions are usually seen as malicious, how can brands use trolling tactics to create a unique voice and win over the public? Whether it’s Secret Cinema taking people Back to the Future, or the revival of classic shows like Twin Peaks, the promise of a nostalgic experience is a big consumer draw. Andrew Abeyta, who studies the psychology of nostalgia, explains to Canvas8 how reflecting on the past can affect us today. "Why make your insecurities our problem?" reads a tweet from supplement brand Protein World, after complaints poured in over a controversial billboard. It's followed by a passive aggressive winking emoji and tweeted directly at a potential customer – breaking every rule in the social media playbook, right?